Why See The McCartney Years? 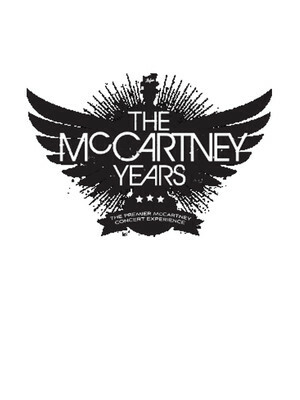 The premier Paul McCartney tribute act, The McCartney Years recreate the sound of the former Beatles' arena concerts down to a t. The group is led by Yuri Pool, who has dedicated himself to emulating McCartney's vocal stylings and wardrobe. The rest of the band is comprised of Laura Gagnon, David Usselman, Braden DeCooman, Dean McKey, and Hubert Orlowski. Pulling from a library of over 250 songs, this band of incredible musicians play tracks from Paul's time with the Fab Four and Wings, as well as his early solo material. Expect to hear everything from 'Lady Madonna,' 'Let It Be,' 'Band on the Run,' 'Live and Let Die,' 'Yesterday,' and many more classics. Everything from the setlist to the stage is true to McCartney's tours of the early 70s. Seen The McCartney Years? Loved it? Hated it? Sound good to you? Share this page on social media and let your friends know about The McCartney Years at Capitol Center for the Arts. Please note: The term Capitol Center for the Arts and/or The McCartney Years as well as all associated graphics, logos, and/or other trademarks, tradenames or copyrights are the property of the Capitol Center for the Arts and/or The McCartney Years and are used herein for factual descriptive purposes only. 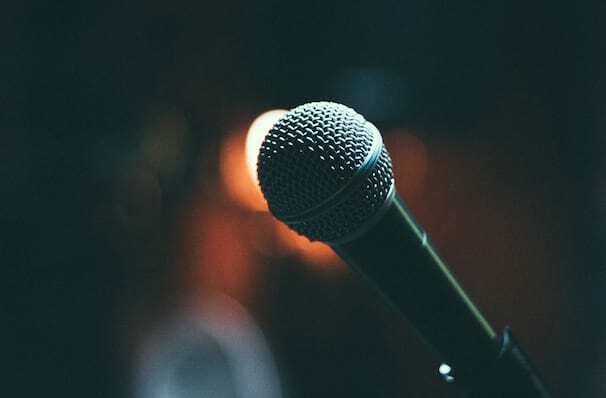 We are in no way associated with or authorized by the Capitol Center for the Arts and/or The McCartney Years and neither that entity nor any of its affiliates have licensed or endorsed us to sell tickets, goods and or services in conjunction with their events.